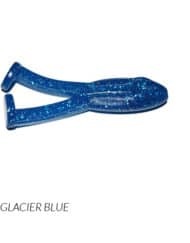 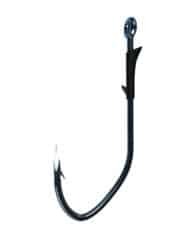 The TroKar fishing hooks’ unique geometric triangular point penetrates faster and easier. 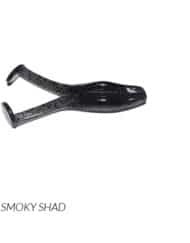 Applying a computerized high speed grinder to each edge hones all 3 sides to surgical sharpness. 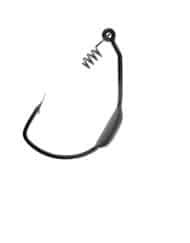 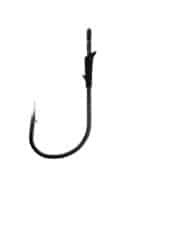 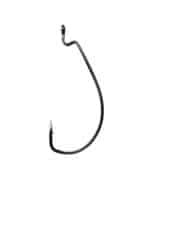 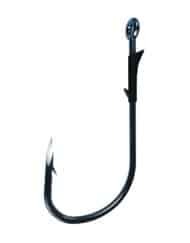 Tro Kar fishing hooks penetrate twice as fast as any other fish hook on the market. 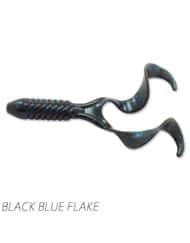 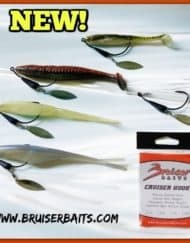 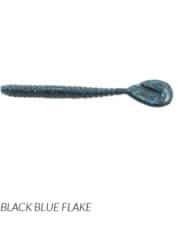 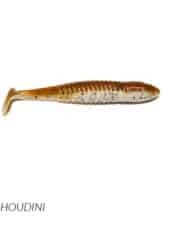 This unmatched penetration dramatically improves strike-to-hook-up-ratios. 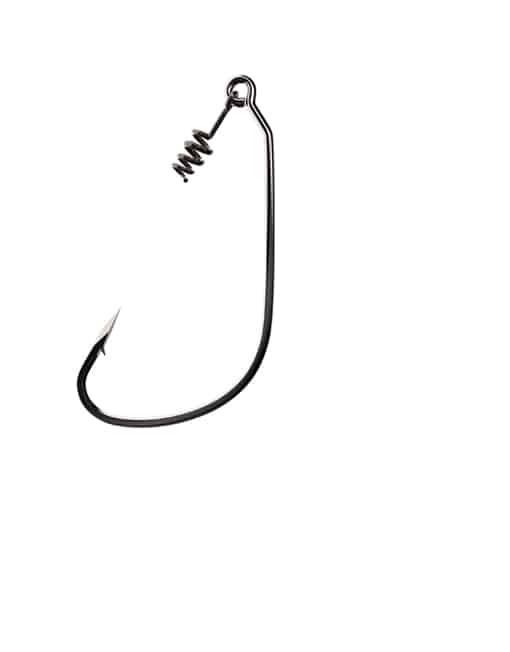 30 degree bend, spring bait keeper, forged, ringed eye, platinum black finish. 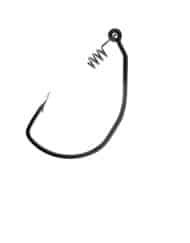 Fishing hook pack count varies by hook size. 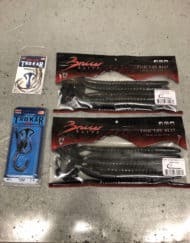 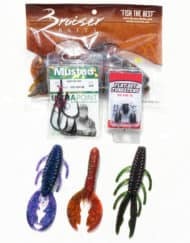 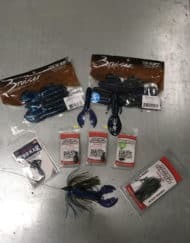 TroKar fishing hooks are made and packaged in the U.S.